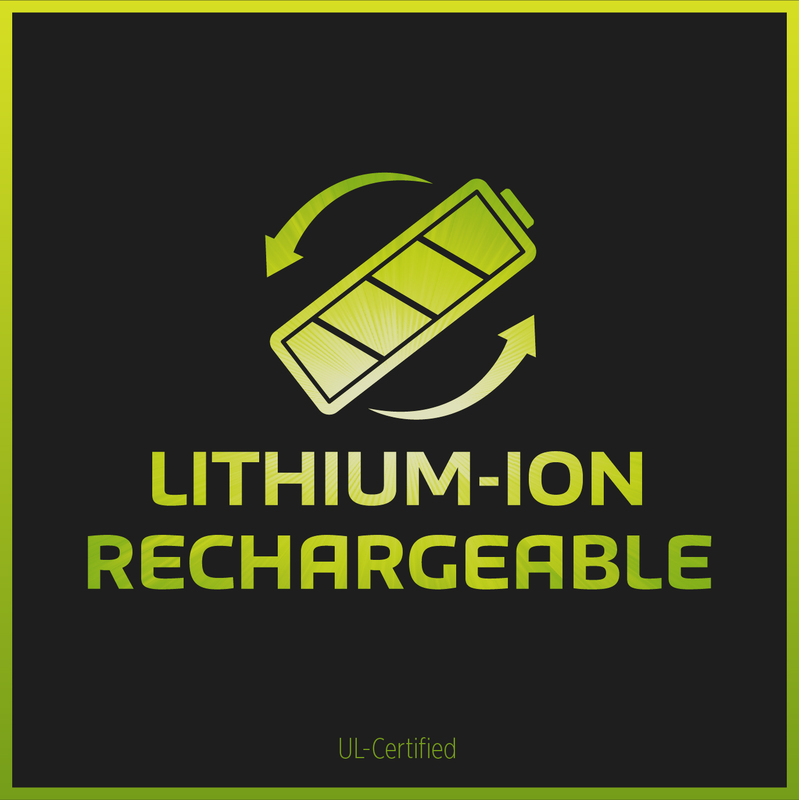 The BEAST Rechargeable Lithium Flashlight is rated 3.0 out of 5 by 4. 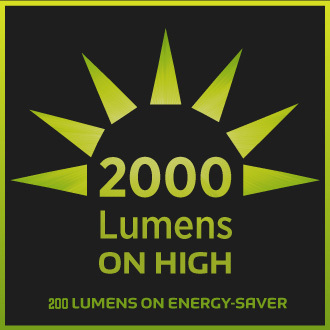 2,000 Lumens on High; 200 Lumens on Energy-Saver. 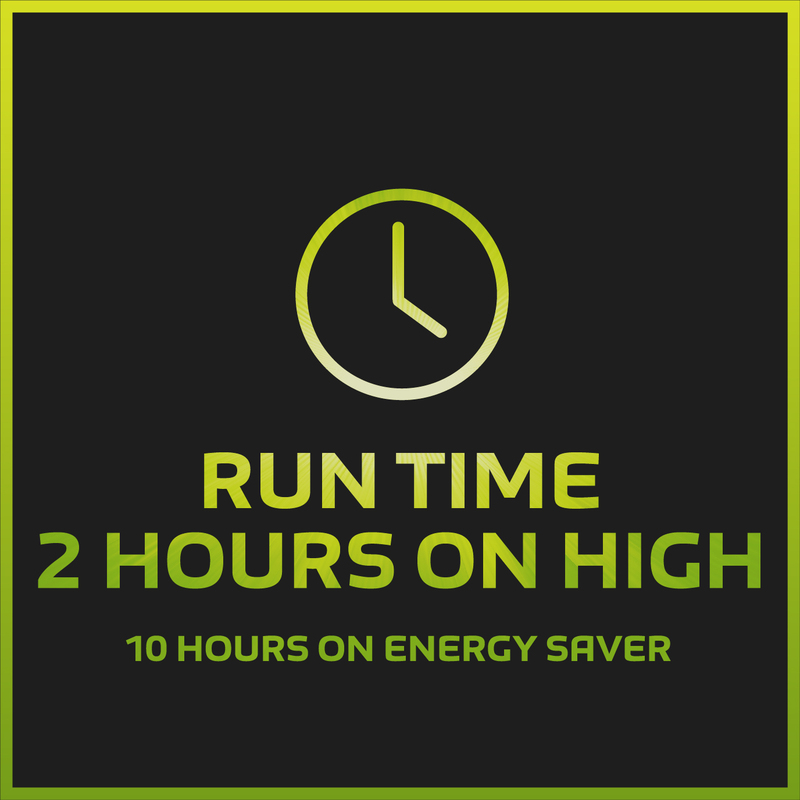 2 Hours on High; 10 Hours on Energy-Saver. Rated 5 out of 5 by Dsimonis from Fantastic Light! I've owned a number of 'high end' flashlights, and this Rayovac BEAST rechargeable is amazing. It really lights up the night. It seems to be solidly built and the rubber grip is comfortable to hold. Would have been nice if the lens had an adjustable focus feature, but the frosted lens does do a great job of flood lighting a large area. The high/low and pulsating light is nice. 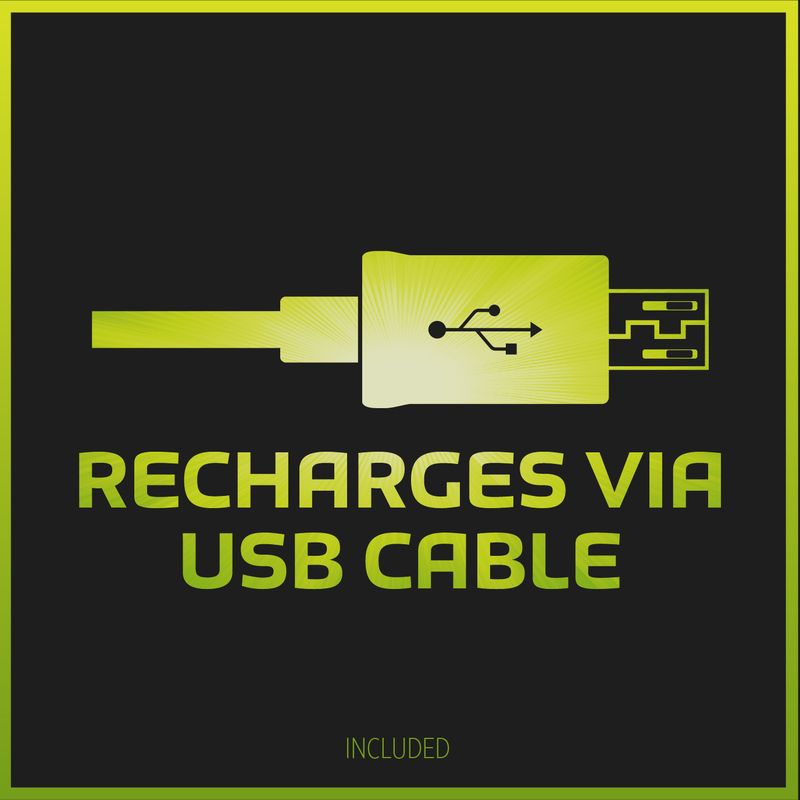 It's also handy to have the USB recharging cord so I can conveniently recharge the light in my truck. The rechargeable lithium-ion battery is not removable, so don't plan on buying a spare backup as I was sold by Batteries-Plus. Just hope the battery takes many, many recharges. Rayovac has definitely built a quality product, and I think it is a fair value for the price. This light is super bright, and I would definitely buy it again. Rated 4 out of 5 by Pi from BRC from There just in case My only wish is that it had a mode selection switch instead of having to toggle through to get to what you need. This is THE tool to have in its category. It's pretty much tactical if needed, and the strobe IS NOT TO BE STARED AT. A 'go-to' device when you need one. When I'm out in the dark this doesn't leave my side unless it goes in my hand. Well made. Rated 2 out of 5 by Jerry Fred from Battery dies without warning. The brightest flashlight I've ever seen. But the battery doesn't dim, it just shuts off. If you need this flashlight for anything mission critical - you should have a backup. Rated 1 out of 5 by Spyderman from Batteries are not replaceable I bought one thinking I could use my 18650 batteries in it. The flashlight is sealed and the batteries are not removable. I am very disappointed!! !